Shaw Davis is quickly becoming an artist to watch in contemporary blues. He's a fast and flashy player whose approach rests equally on technical assurance and musical intelligence. Known for his raw and emotional style, the 21 year old guitarist has bursted his way onto the Blues-Rock scene. Backed by drummer Bobby Van Stone and bassist Patrick Stevenson, Shaw Davis & the Black Ties feature their own brand of Psychedelic Blues-Rock that continues to win over fans and crowds of all ages. The young power trio, formed only months ago, has already made an appearance on Blues Radio International and been featured in South Florida Music Magazine for their crowd pleasing performances. The band also took home the "Fan-Favorite" award after blowing the audience away at the South Florida Blues Challenge. 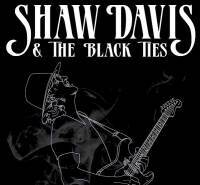 Shaw Davis & The Black Ties have created a serious buzz in the blues-rock community that is a force to be reckoned with. 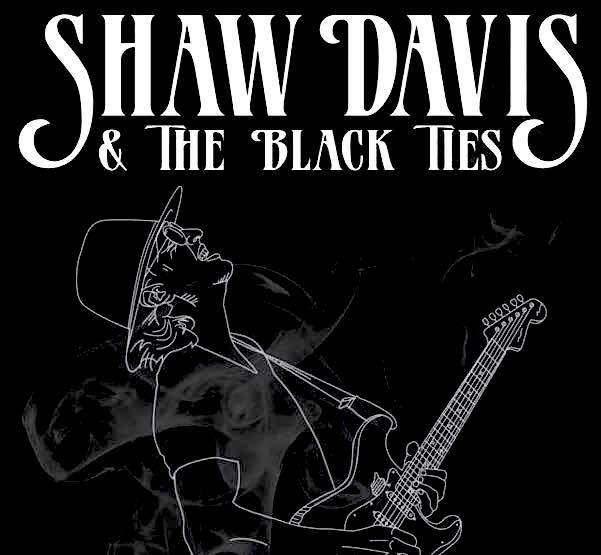 Don't miss your chance to catch Shaw Davis & the Black Ties in action.